Liberty Plumbing Conyers is Rockdale , Newton , Henry, Clayton, and Fayette Counties fast, affordable, and reliable Plumbing & Septic Service! 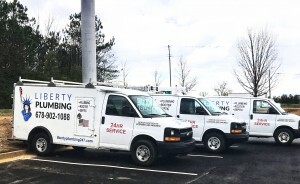 Liberty Plumbing offers state of the art plumbing services in Conyers, Georgia, Covington, Georgia, and the nearby areas. Our plumbers are highly trained and provide the friendly and courteous services you can depend on for your home or business. Our fast, affordable, and reliable plumbing and sewer cleaning services will keep your drains flowing freely all throughout the year. When you choose Liberty Plumbing for your plumbing needs, you can rest easy knowing that our plumbers will take expert care of your plumbing system. We provide complete plumbing services including septic tank pumping, water line inspection, water line replacement, water leak detection, pipe thawing service, repiping services, and more. We are also your number one choice for drain cleaning, frozen pipe inspection, and frozen pipe repair services. You depend on your water heater for comfortable water temperatures at any time of the day or night. However, when your water heater malfunctions, this can be a major source of worry and concern. Count on us to fix any problems you may be having with your water heater. We provide expert water heater installation, water heater maintenance, water heater repair, water heater replacement, and water heater inspection. Our water heater specialists will make sure that the water in your home is always well heated with a fully functioning water heater unit. Contact our plumbing company for everything from sewer line repair to emergency plumbing services. Give us a call to request a free estimate on plumbing services by calling us at (678) 902-1088 today. Looking for a Reliable Plumber in Conyers GA ? When a plumbing disaster strikes, you can always reply on Liberty Plumbing to respond quickly regardless of the time of day or night, and we'll never charge you extra for overtime hours. 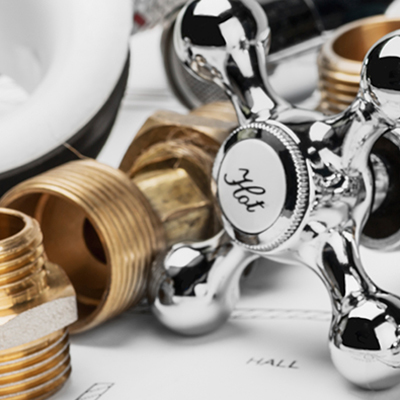 Plumbing emergencies can happen at the worst possible time, and many of those disasters just simply cannot wait until business hours for repair. We are your fast responding, professional, and affordable 24 hour McDonough plumber, and we will work quickly to restore your plumbing back to working order at your home or place of business. 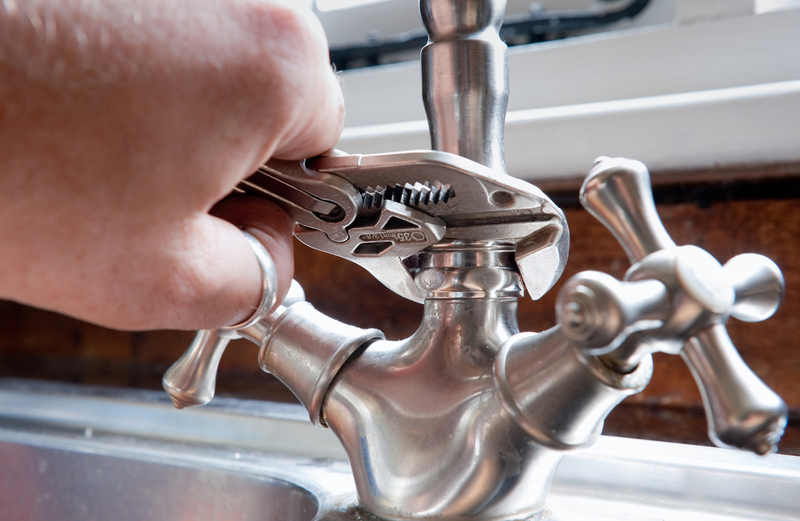 General Atlanta plumbing repair for leaky faucets, garbage disposals, running toilets, and more. Atlanta water heater repair, replacement, and installation services. Water heater maintenance and inspection. Atlanta Sewer and Drain cleaning service for clogged, backed up, or collapsed drains and sewerlines. Includes free video inspection. Atlanta water leak detection services. Locating water leaks with minimal to no disturbance to property. Septic Tank repair, pumping, hydro jetting, septic inspection letters, & replacement services. 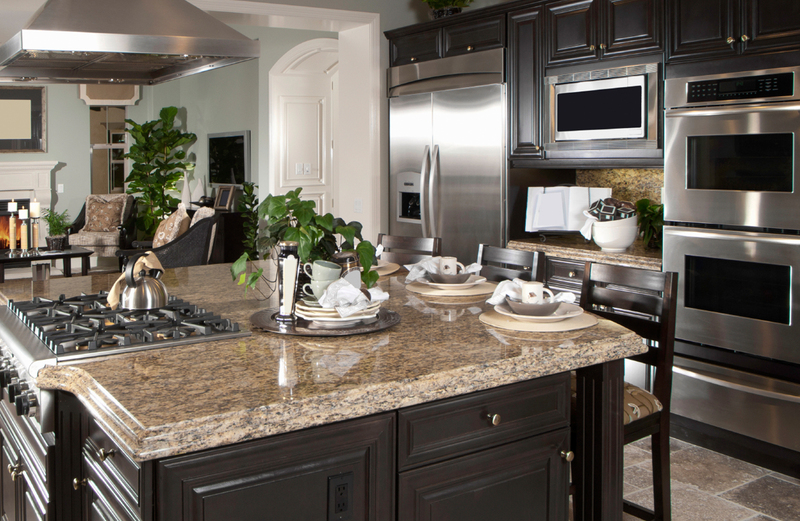 Let’s talk about your next plumbing project or discuss your plumbing problems. Fill out the form bellow . 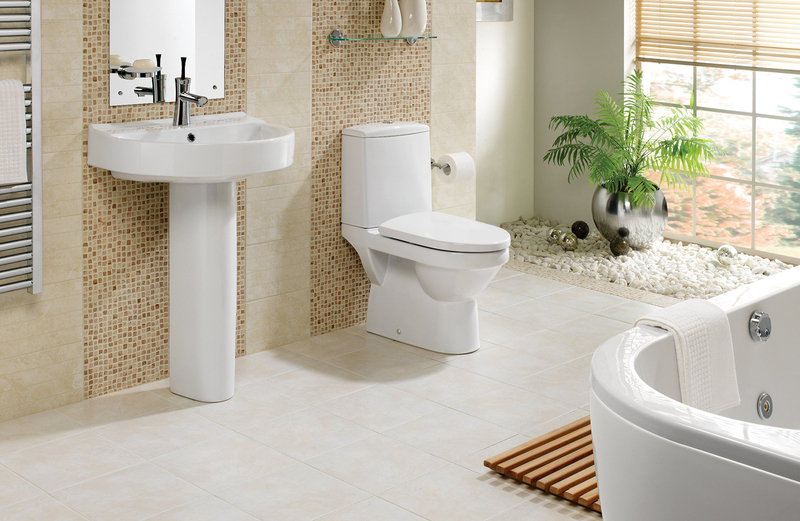 At Liberty Plumbing we believe in the highest of quality service and providing exceptional customer service. We offer a variety of services including sewer & drain cleaning, water leak detection, frozen pipe repair, and water heater repair & installation. Welcome to the all new Liberty Plumbing website!